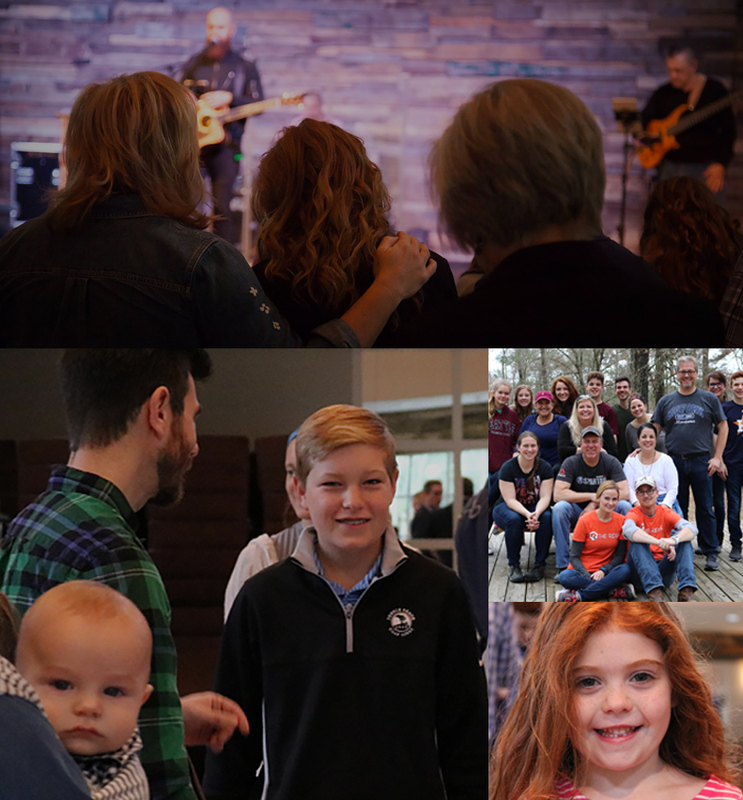 Discover a fresh new church in The Woodlands. We meet each Sunday at 10am. Everyone invited. Everyone welcome. There's a place for everyone in your family, every age and stage of life. Learn more about our mission, vision and values. Everyone invited. Everyone welcome. We hope you'll come check us out this Sunday.